McLean may not be as fully walkable as residents would like, but one stretch of road is stepping in the right direction. 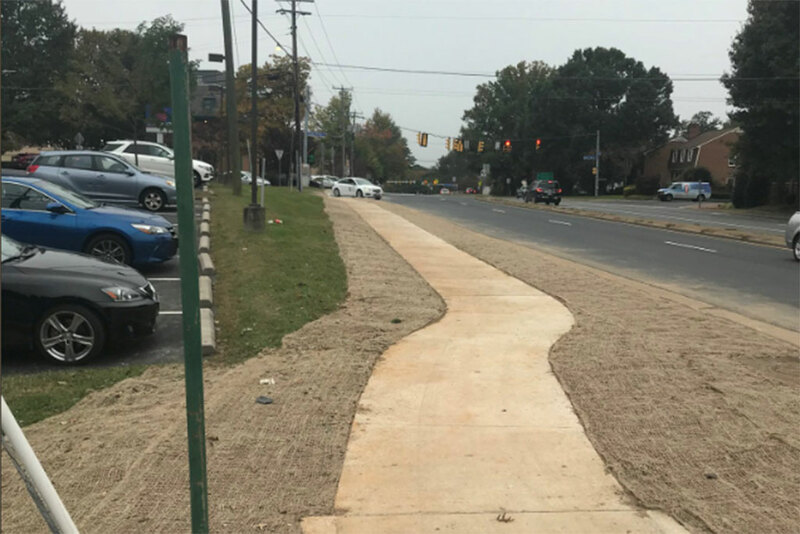 According to a Twitter post by District Supervisor John Foust, construction finished last week on a new sidewalk along Dolly Madison Highway (Route 123) near downtown McLean. The sidewalk construction is part of a broader effort to install new walkways across McLean. Foust said the new sidewalks are part of an effort to complete a missing link and provide safer pedestrian access to the bus stop near Kurtz Road. According to Foust, the construction will continue with new sidewalks on Dolly Madison Highway between Old Dominion. A Sept. 25 update on transportation projects estimated the Kurtz Road area sidewalks to be fully completed next spring and cost $450,000. Additional sidewalks further along Dolly Madison Boulevard will be completed later that summer, also costing $450,000.